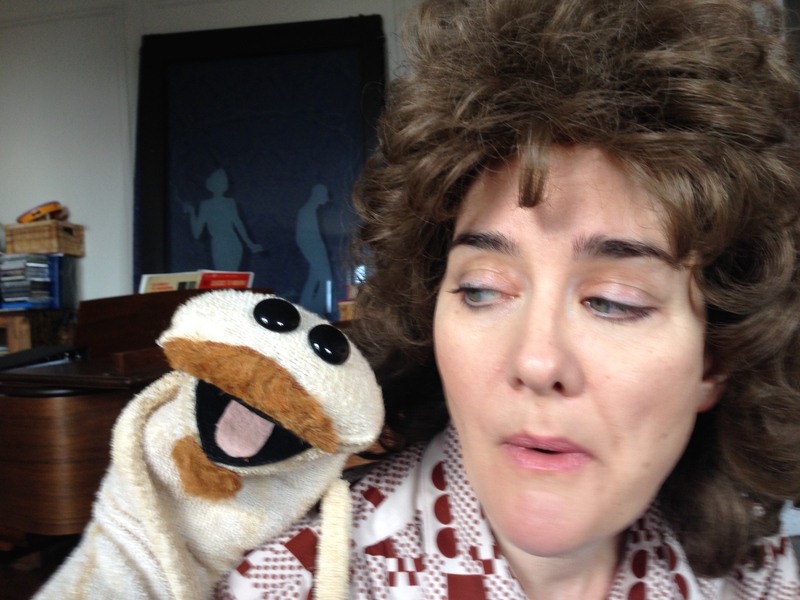 This entry was posted in Creativity, Puppetry, Uncategorized, Webisodes, Writing Life. Share link: http://www.edvalentine.com/introducing-our-new-web-series-ugotghost/. Follow comments with the RSS feed. Post a comment or leave a trackback: Trackback URL.